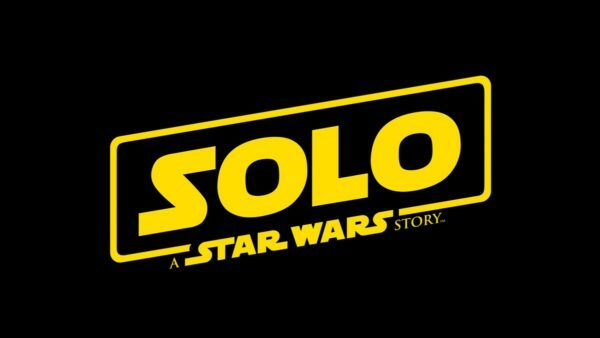 The expulsion of Phil Lord and Chris Miller from the director’s chairs of Solo: A Star Wars Story is old news at this point. Since then, the film has wrapped under director Ron Howard, and we have been treated to a host of behind-the-scenes images, an actual title, etc. With production over, it’s a good time to wonder what Lord and Miller have to say about the whole fiasco? Both directors have been very quiet about the incident, and judging from their responses, seemed to have taken the high road from the very start. That whole situation sounded unbelievably stressful. These two seem like true professionals, and it’s good to hear that they are keeping busy doing what they are best at. Han Solo stars Alden Ehrenreich (Hail, Caesar!) 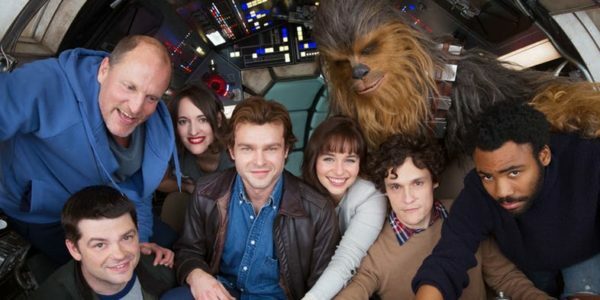 as the famous smuggler, Donald Glover (Atlanta) as Lando Calrissian, Woody Harrelson (War for the Planet of the Apes) as Beckett (Solo’s mentor), Joonas Suotamo as Chewbacca and Phoebe Waller-Bridge (Fleabag), Emilia Clarke (Game of Thrones), Thandie Newton (Westworld), Paul Bettany (Avengers: Infinity War), Ian Kenny (Sing Street), and Warwick Davis (Star Wars: Episode VI – Return of the Jedi) in as-yet-unrevealed roles. It is set for release on May 25th 2018. … You can find Jordan on Twitter, and Facebook. They are probably afraid to criticize Kathleen Kennedy because of Disney’s power and what Disney can do to their career’s going forward.